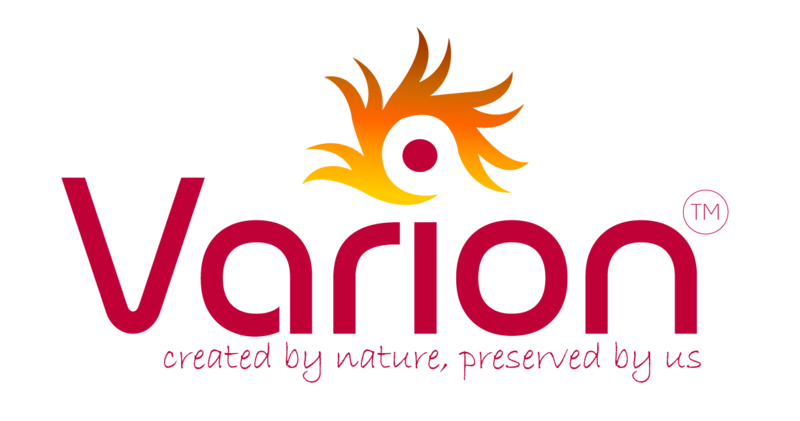 Varion Life Sciences Pvt Ltd (‘Website’) is use terms and conditions an online service operated and managed by Varion FoodSciences Private Limited (‘Varion Life Sciences Pvt Ltd’ or ‘we’ or ‘us’). In using the Varion Life Sciences Pvt Ltd service, you are deemed to have accepted the terms and conditions of the agreement listed below or as may be revised from time to time (‘User Agreement’), which is, for an indefinite period and you understand and agree that you are bound by such terms till the time you access this Website. If you have any queries about the terms and conditions of this User Agreement or have any comments or complaints on or about the Website, please email us at info@varionlife.com or call us on 022-28879967. We reserve the right to change the terms and conditions of this User Agreement from time to time without any obligation to inform you and it is your responsibility to look through them as often as possible. Ownership of rights: Any use of this Website or its contents, including copying or storing it or them in whole or part, other than for your own personal, non-commercial use is prohibited without the explicit permission of Varion Life Sciences Pvt Ltd. All information displayed, transmitted or carried on the Website is protected by copyright and other intellectual property laws. Copyrights and other intellectual property in respect of the some of the content on the Website may be owned by the third parties. This site is designed, updated and maintained by Varion Life Sciences Pvt Ltd or its licensors. You shall not modify, publish, transmit, transfer, sell, reproduce, create derivative work from, distribute, repost, perform, display or in any way commercially exploit any of the content available on the Website. Indemnity: We disclaim all warranties or conditions, whether expressed or implied, (including without limitation implied, warranties or conditions of information and context). We shall not be liable to any person for any loss or damage which may arise from the use of any of the information contained in any of the materials on this Website. This User Agreement and any contractual obligation between us and you will be governed by the laws of India, subject to the exclusive jurisdiction of Courts in Pune. All disputes will be subject to arbitration in Pune in English by a single arbitrator appointed by us under the Arbitration and Conciliation Act, 1996. Each party to arbitration shall bear its own cost. You agree to defend, indemnify and hold harmless Varion Life Sciences Pvt Ltd, its employees, directors, officers, agents and their successors and assigns from and against any and all claims, liabilities, damages, losses, costs and expenses, including attorney’s fees, caused by or arising out of claims based upon your actions or inactions, which may result in any loss or liability to Varion Life Sciences Pvt Ltd or any third party including but not limited to breach of any warranties, representations or undertakings or in relation to the non-fulfilment of any of your obligations under this User Agreement or arising out of your violation of any applicable laws, regulations including but not limited to intellectual property rights, payment of statutory dues and taxes, claim of libel, defamation, violation of rights of privacy or publicity, loss of service by other subscribers and infringement of intellectual property or other rights. This clause shall survive the expiry or termination of this User Agreement.